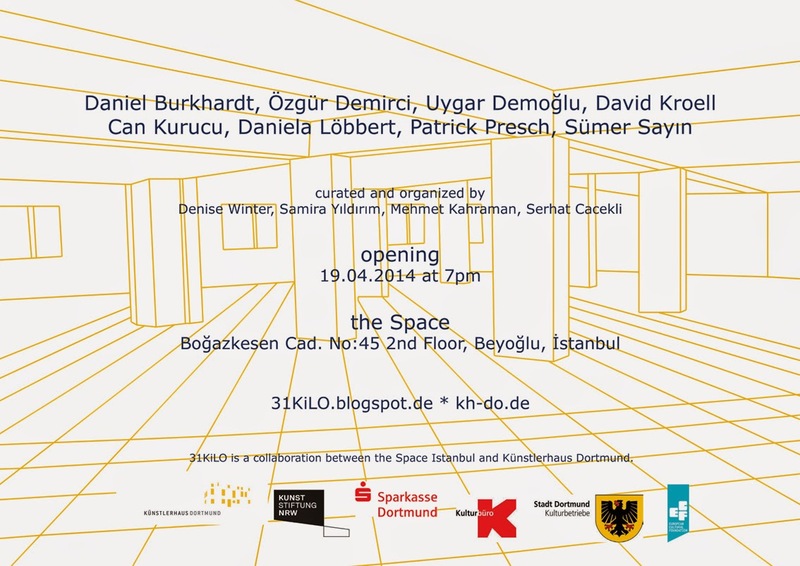 _______31KiLO is an exhibition and cooperation project between the Space İstanbul and the Künstlerhaus Dortmund. _______Four artists from Turkey meet four artists from Germany. _______They work together and realize two exhibitions in two different spaces one in Istanbul and one in Dortmund. 19th of April, 6pm at "the Space İstanbul"
31st of October, 8pm at "Künstlerhaus Dortmund"
_Istanbul and the Ruhr Area (the region around Dortmund) are both changing cultural regions. New art spaces emerge and link to established ones. Architectural changes are significant for this development. New buildings are built, old ones are pulled down. Both cities have their specific urban structures. The artistic positions reflect and analyse architectural and spatial conditions. Working with and in a space always presumes an observation and an analysis of the space itself. 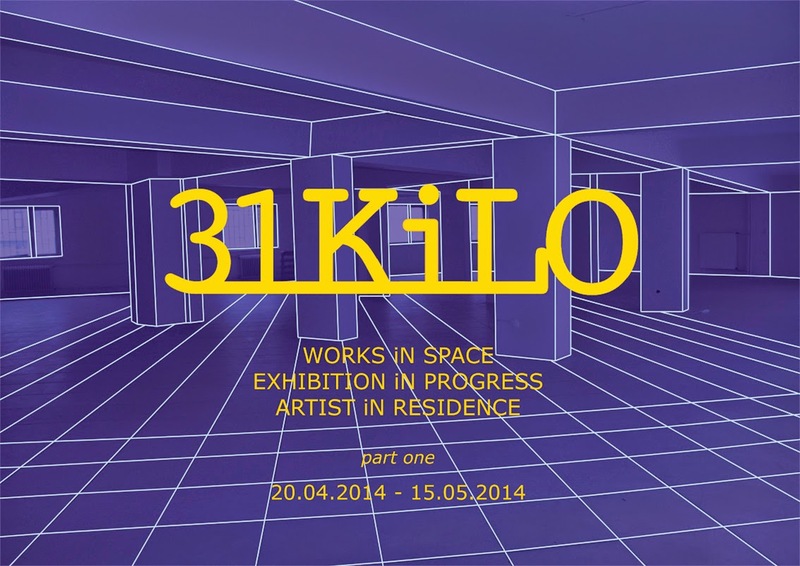 _31 KiLO is an exhibition project in two parts. The first show takes place in Istanbul, the second one in Dortmund. Each time, four artists from the other country stay for a two week residency. Each artist has the possibility to send a package of 31 kilograms with materials and artworks to the exhibition places. That means they have to limit the working materials and have to improvise and work in new and unknown conditions. _The two exhibitions reflect the communication and confrontation of different artistic positions. The artists meet and work together in an intense period of time, which is an initiative for intercultural artistic practice. The project consists of a flexible structure, so the works of the first exhibition can be extended during the second residency period. _A catalogue representing the process of the project will be published at the opening in Dortmund.